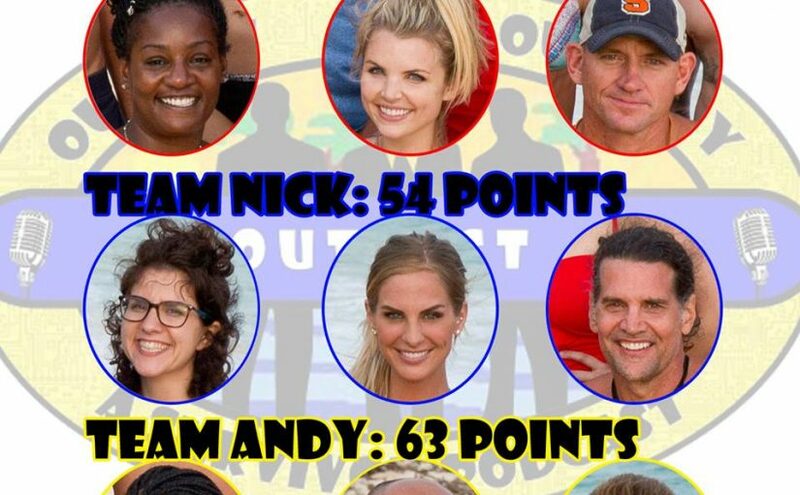 S34E09 The List – Outwit. Outplay. Outcast. Brian is at NXT Phoenix, so join Andy and Nick as they dig deep into the earthy loam of Tribal Council. We will bid a fond farewell to one of our favorite players and eagerly await his jury speech, as well as dipping our toes into the mixed metaphorical waters of who has the best odds of winning it all at this point. And Andrea? Best player ever? Can it be? Mmmmmmmmmmaaaaaybe.